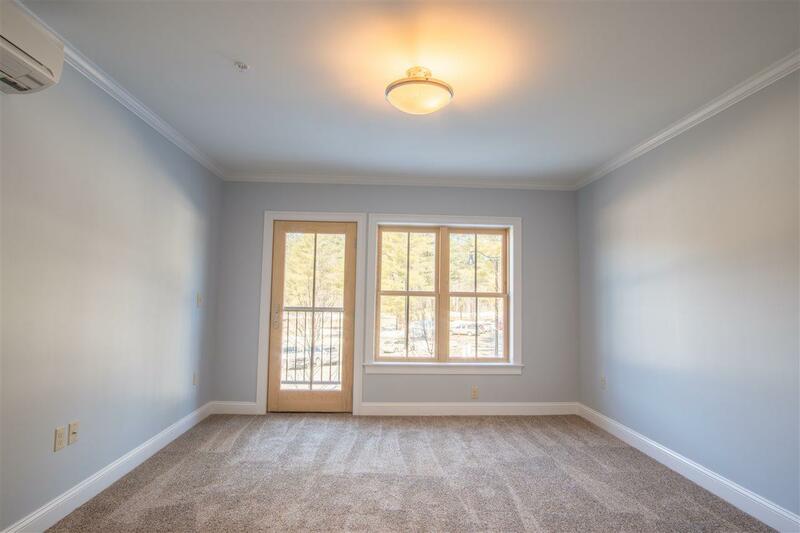 Set at the base of Cranmores South Slope, at Kearsarge Brook Condominiums you & your family can enjoy the healthy, active outdoor lifestyle year-round! 1201 is a second floor 3 bedroom, 2 full bath sunset side unit. Enter right from the slopes, or from the private gated parking lot into your sun-filled luxury home featuring open floor-plan living space, with oversized windows and gourmet kitchen. 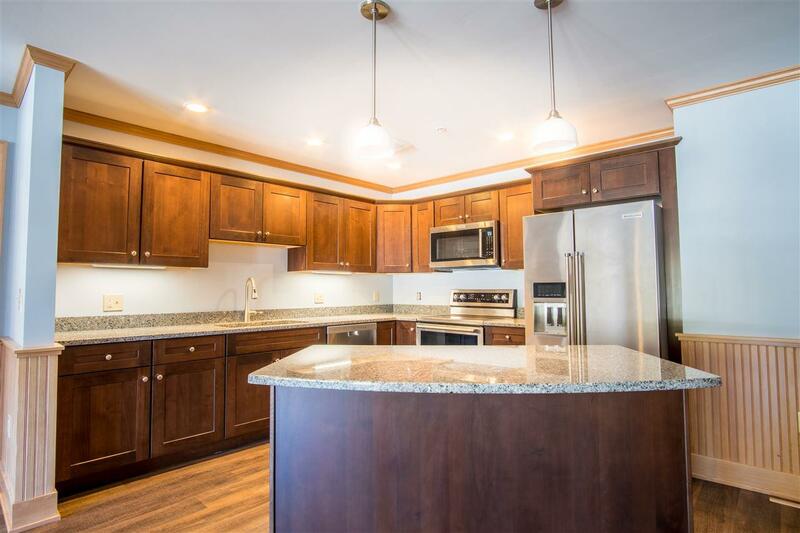 Granite counter-tops, solid alder cabinets, stainless steel appliances, and a center island. Perfect for entertaining! 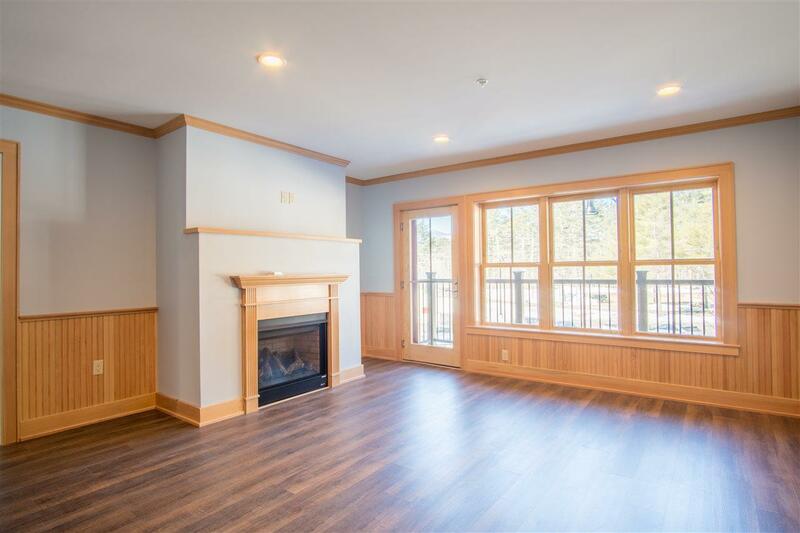 Cozy up to your convenient gas fireplace or step out onto your spectacular balcony and watch the sun set over the Moat Mtn range, and enjoy low maintenance luxury vinyl core-tec flooring throughout main living area. Master suite offers a granite double vanity and tiled shower/Jacuzzi tub combo. Two additional spacious bedrooms and one additional bathroom. In-unit laundry, deeded parking, radiant heated walk-ways, attractive private ski locker, and beautifully maintained common areas and landscaping. Special winter/summer discounts included for Phase One owners. 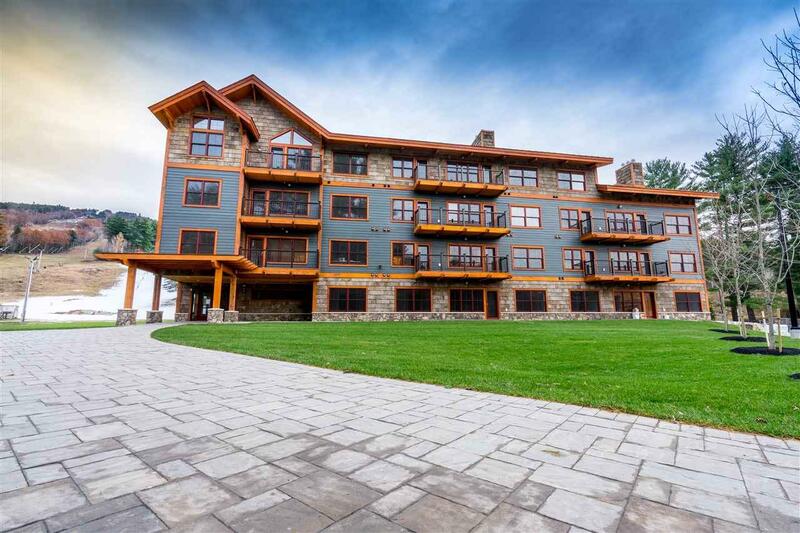 Ski in/ski out, access to a variety of resort amenities including pool and fitness center, and minutes to all North Conway Village has to offer! Sold by Badger Realty, Llc. Courtesy of Michele Jordan of Badger Realty, Llc.